Back when the Nintendo Wii launched in 2006, the company showed possible console colors: White, red, silver, lime green and black. White was the launch color, and that's all customers have had. Until now. 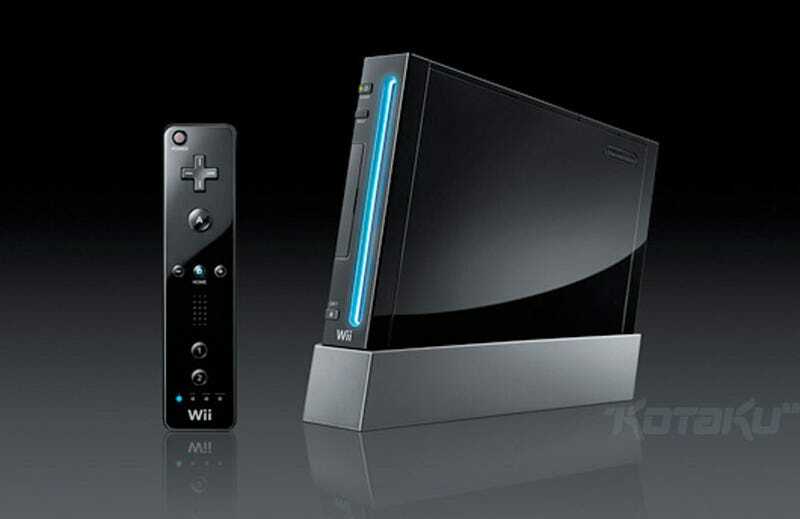 The white colored Wii went on sale on December 2 in Japan when the platform initially launched.